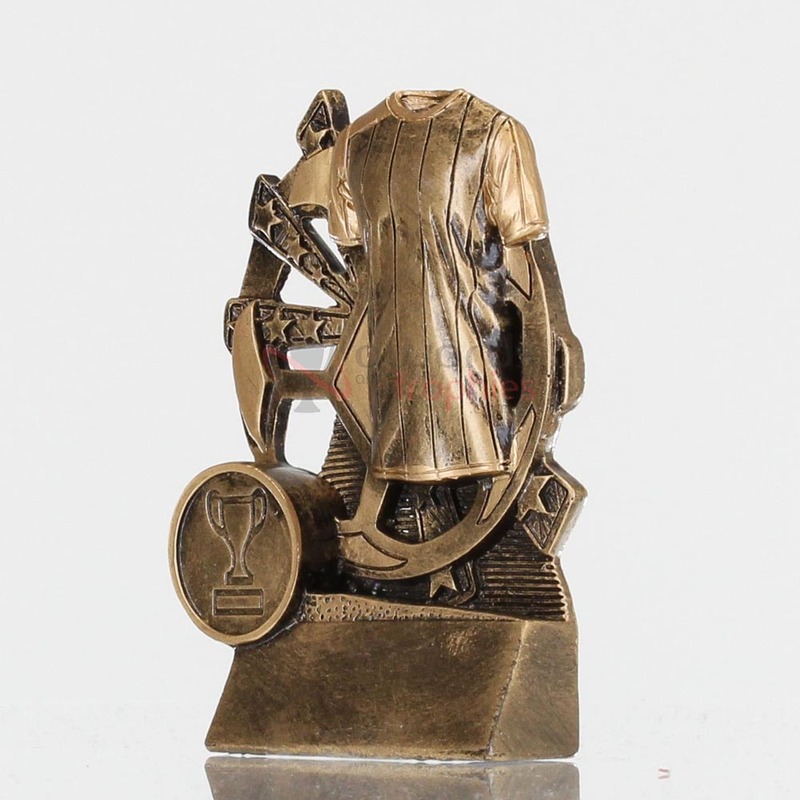 This soccer trophy is sure to make a hit with the members of your club! A soccer shirt resting on an exploding stars backing. 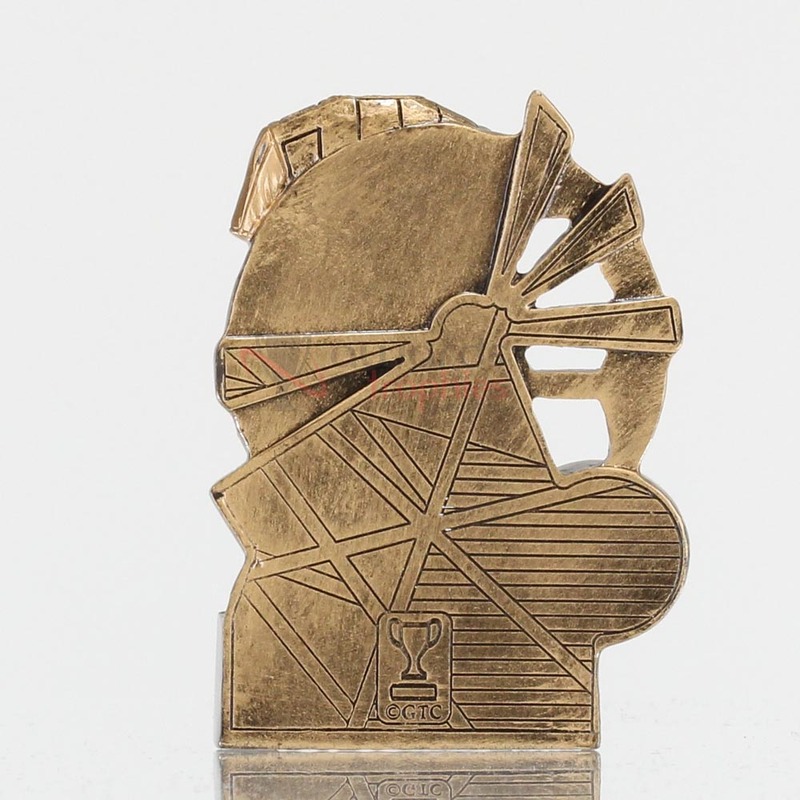 This award is sure to bring a smile to all faces at your end of season event. Consider giving this trophy to every player on your squad as it makes a great participation trophy!